Mike has served two terms as President of the Epilepsy Board of North & Central Alabama. 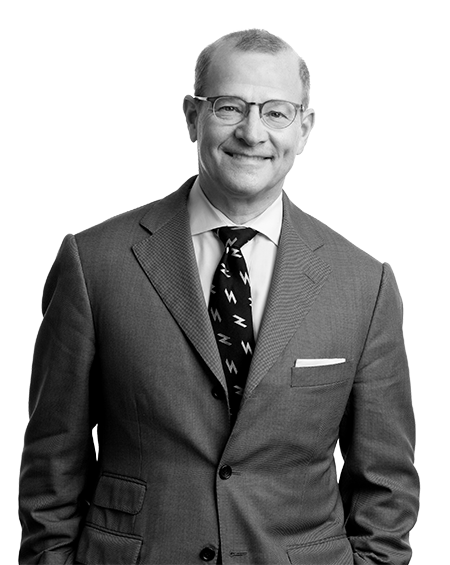 He has served as Chair of the Pre-Law Advisory Board for the University of Alabama at Birmingham. He is a supporter of the United Way, the Bridge’s Foundation, and the UAB Comprehensive Cancer Center. 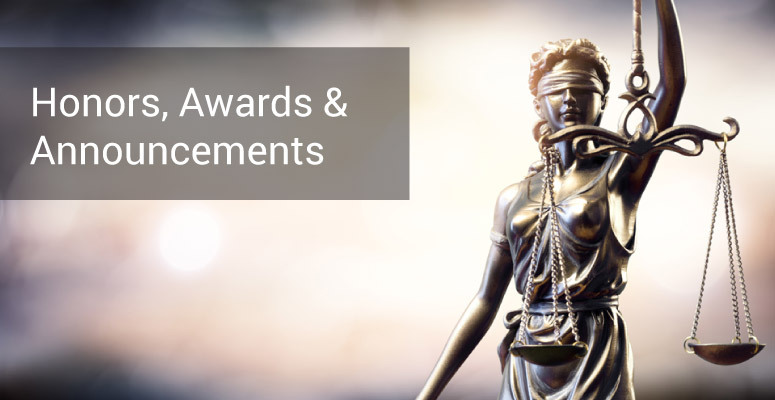 Obtained judgment as a matter of law in favor of a family medicine physician and his medical assistant following the trial of a combined personal injury and wrongful death case. Obtained a defense verdict in favor of a general surgeon in a case involving laparoscopic cholecystectomy which resulted in a complete transection of the common bile duct. Obtained a defense verdict in favor of an urologist who performed a microwave procedure to relieve symptoms associated with an enlarged prostate. Obtained judgment as a matter of law on behalf of a general surgeon arising out of claims that he negligently performed a laparoscopic ventral hernia repair. Obtained judgment as a matter of law during jury trial for general surgeon accused of negligently failing to prescribe anticoagulants following an intraoperative surgical complication. Secured a defense verdict for an emergency room physician and a radiologist in a medical malpractice action in Houston County, Alabama. The plaintiff in the case alleged that both physicians improperly failed to diagnose a fracture and acute rotary subluxation of the C1 vertebral ring following a motorcycle accident. The plaintiff argued that he suffers permanent torticollis, pain and disfigurement as a result of the alleged failure to diagnose. Following a week long trial in which nine witnesses testified, the jury returned a verdict in favor of both defendants. Secured a defense verdict for a group of three cardiologists in a wrongful death action alleging that the cardiologists improperly failed to consult a surgeon to perform an embolectomy following the diagnosis of a thromboembolic occlusion of the superior mesenteric artery (SMA) during a cardiac catheterization procedure. Secured dismissal of two gastroenterologists and a hospitalist during a twelve day wrongful death trial in Jefferson County, Alabama. Obtained a defense verdict in favor of a general surgeon in a wrongful death case alleging negligent failure to treat peripheral vascular disease with an aortobifemoral bypass graft surgery versus more conservative management options. Obtained a defense verdict in favor of a plastic surgeon in a wrongful death case alleging negligent postoperative monitoring of a patient with Von Recklinghausen’s neurofibromatosis. Obtained a defense verdict on behalf of a radiologist in a case alleging negligence in the failure to properly diagnose an acoustic neuroma on a CT scan. 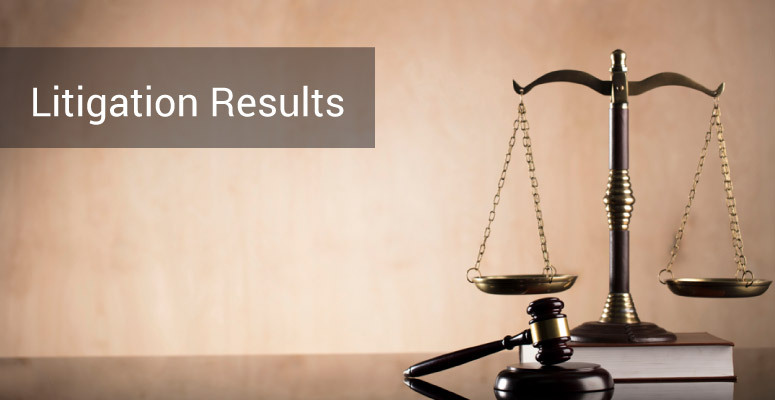 Obtained a defense verdict in favor of a cardiologist in a wrongful death case alleging negligent management of conscious sedation and resuscitation during an angioplasty and stent placement procedure. Obtained defense judgment for nursing home in four day arbitration involving claims by plaintiff for personal injury and wrongful death. 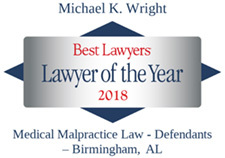 Obtained a defense verdict in the United States District Court for the Southern District of Alabama for an orthopedic surgeon charged with placing a plate directly over a patient’s radial nerve during an open reduction and internal fixation procedure performed to treat the patient’s severe humeral fracture. Obtained a defense verdict in a wrongful death case alleging that a cardiothoracic surgeon negligently cut the subclavian artery during cardiac bypass surgery. Obtained a defense verdict in favor of an anesthesiologist in a case arising out of a cervical epidural block which led to a spinal cord injury. Recently obtained a defense verdict for an OB/GYN in case involving improper conduction of electricity/heat to patient’s tissue during a LEEP. Obtained a defense verdict in favor of an emergency room physician in a wrongful death case alleging negligent failure to diagnose an arteriovenous malformation within the brain. Obtained a defense verdict in favor of a certified registered nurse anesthetist in a case alleging negligent failure to appropriately follow manufacturer recommendations in administering Trasylol through a peripheral IV. Obtained a defense verdict in favor of an anesthesiologist and CRNA in a case alleging that negligent administration of oxygen resulted in a surgical fire during a tonsillectomy for a four-year-old patient. Obtained a defense verdict in favor of a family medicine specialist in a wrongful death case alleging negligent failure to appropriately follow a pericardial effusion. Obtained a defense verdict in favor of an emergency room physician in a case involving the death of an infant following evaluation and discharge from the emergency room. Obtained a defense verdict in favor of a general surgeon in a case alleging negligent failure to detect bowel injury and negligent failure to surgically repair a fistula. Obtained a defense verdict on behalf of a radiologist in a suit alleging negligence in the failure to properly interpret the progressive worsening of a moderate subarachnoid hemorrhage in two CT scan studies. Obtained a jury verdict in favor of a hematology oncology specialist in a case involving chemotherapy overdose. Obtained a jury verdict in favor of two anesthesiologists in a pediatric death case involving tracheal rupture associated with intubation. Obtained a jury verdict in favor of an anesthesiologist in a case involving paralysis following the administration of a cervical epidural block.